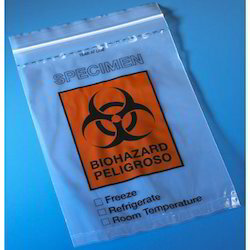 Manufacturer of a wide range of products which include laminated pouch, laminated packaging pouches, specimen bags, foil bag, flexible laminates and matt finish bag. 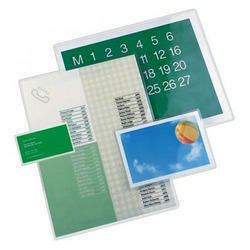 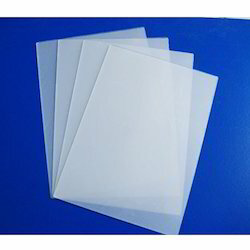 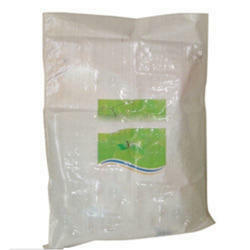 Our organization is recognized in the industry for offering the best quality Laminated Pouches. 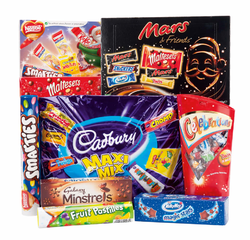 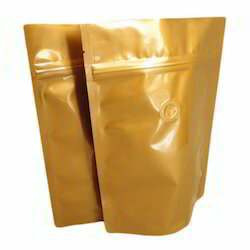 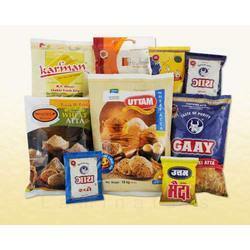 The offered packaging pouches are provided in diverse sizes and shapes as per the demand of the competitive market. 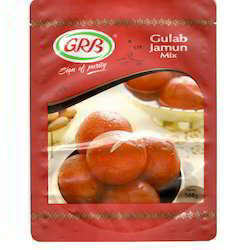 We manufacture these packaging pouches using finest quality material & modern techniques in accordance with the set norms of market. 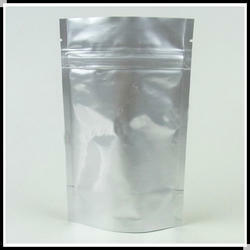 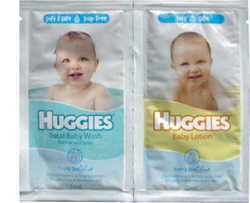 Customers can avail these packaging pouches from us in a given time frame at reasonable price. 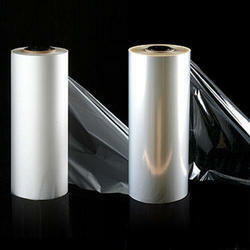 Size Sizes ranging from 3.5x5 to 20x24. 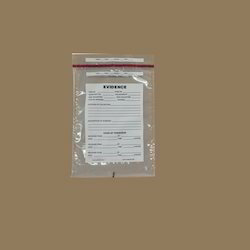 We are offering Evidence Bags.